Browse our HTML5 responsive App templates below. You can easily customize any of our App website templates with Webflow's code-free design tools, then connect your new App website to our powerful CMS, and launch it today. 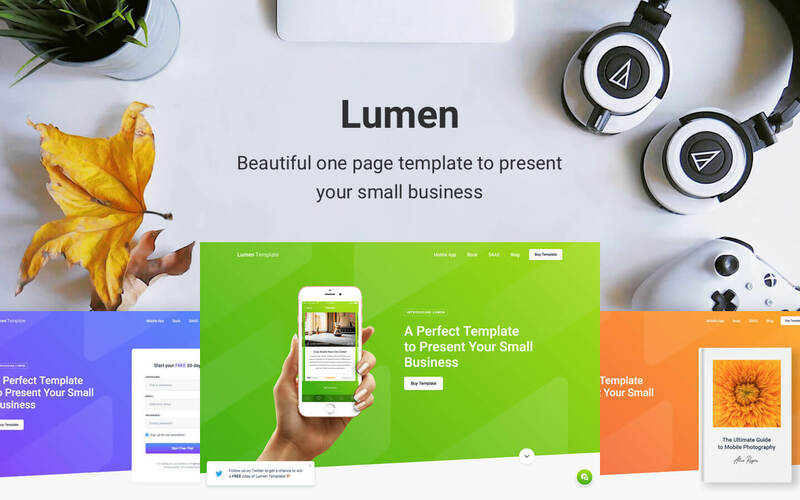 Lumen is a beautiful, one-page template designed to present your small business. Lumen is designed with a fresh and colorful style, 3 unique landing page layouts, CMS blog functionality, a large selection of components, and much more. 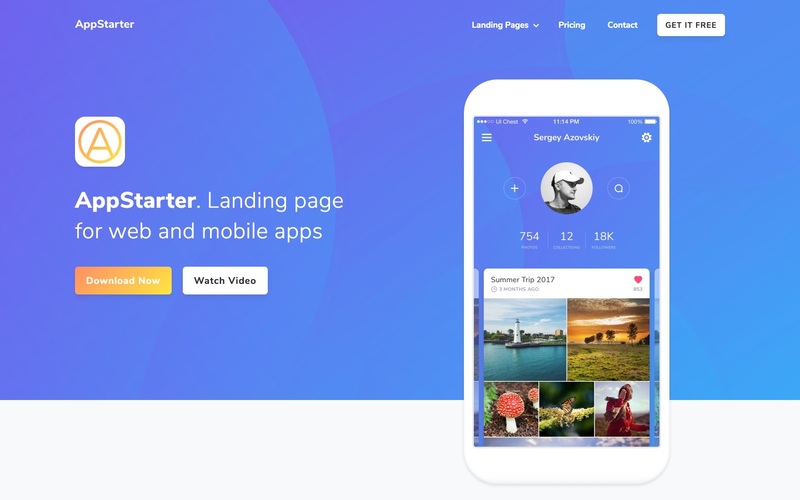 AppStarter is a responsive HTML5 website template, that will help you to build delightful app landing pages in a minutes. Choose one of 6 layouts for different kind of apps (web, mobile, desktop, etc.) or mix components to build your unique website. 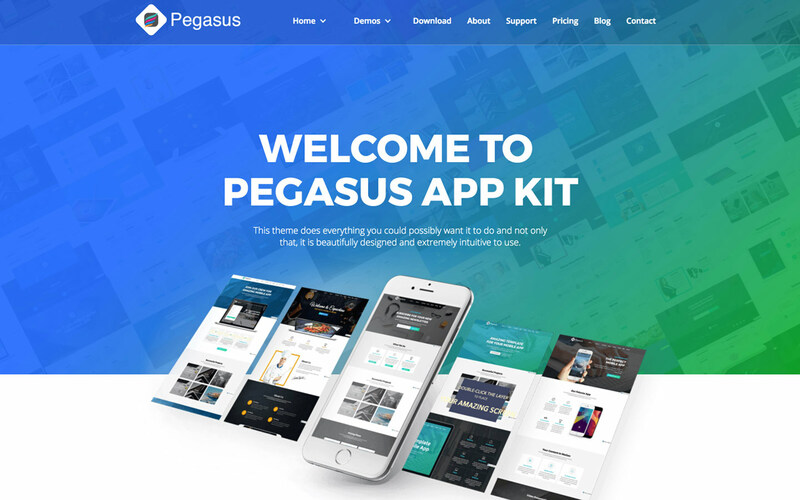 Pegasus is a customizable template that will meet all of your App website needs. 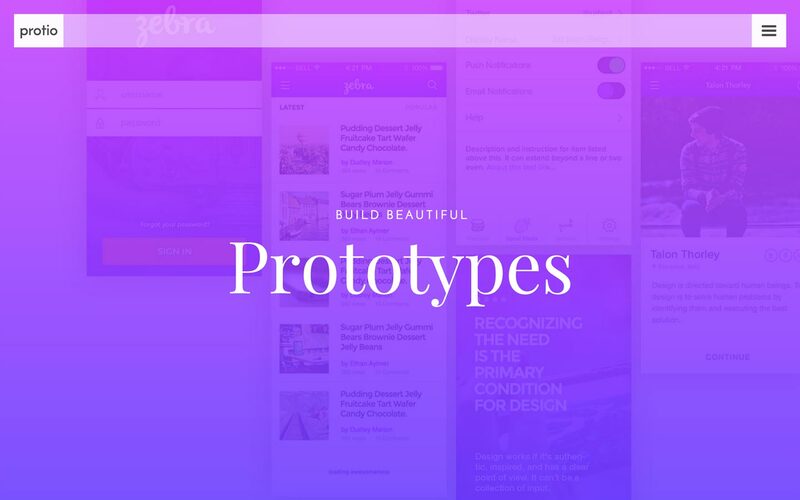 Mix and match components to to build out the perfect website to sell your app. Showcase your content with this vibrant & clean template. Fluid animations, immersive feature sections, & in-depth pricing & support pages make Protio the perfect fit to show off a mobile app, launch page, or personal brand. 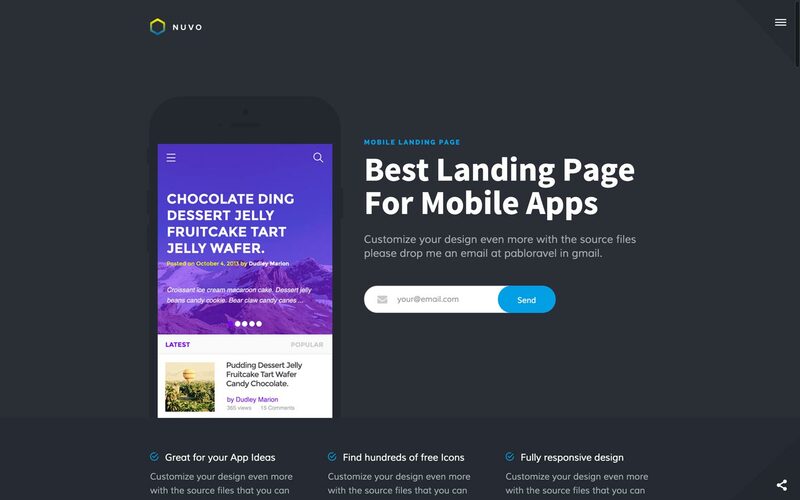 Nuvo is an App Landing Page. I flat, uncluttered and fully responsive design will make your app stand out . Includes 9 useful sections that you can easily edit or change. Use Nuvo for your next App idea! 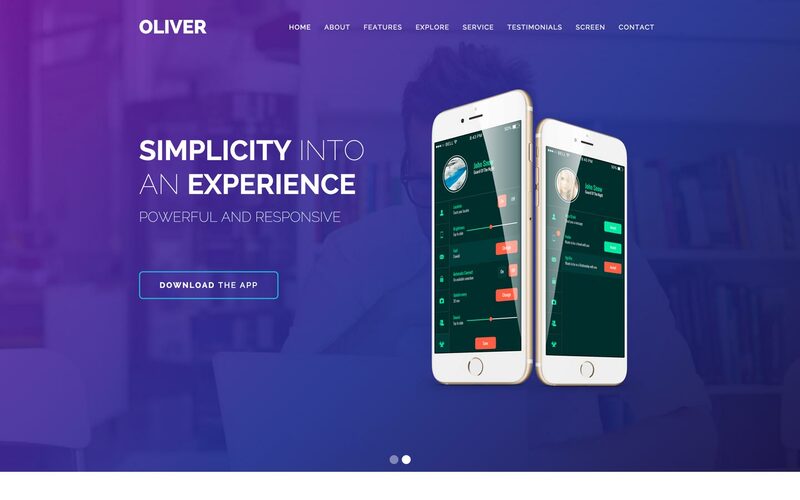 Oliver is the ultimate clean and minimal one-page parallax app landing page template for advertising and showcasing apps in a sleek elegant package. 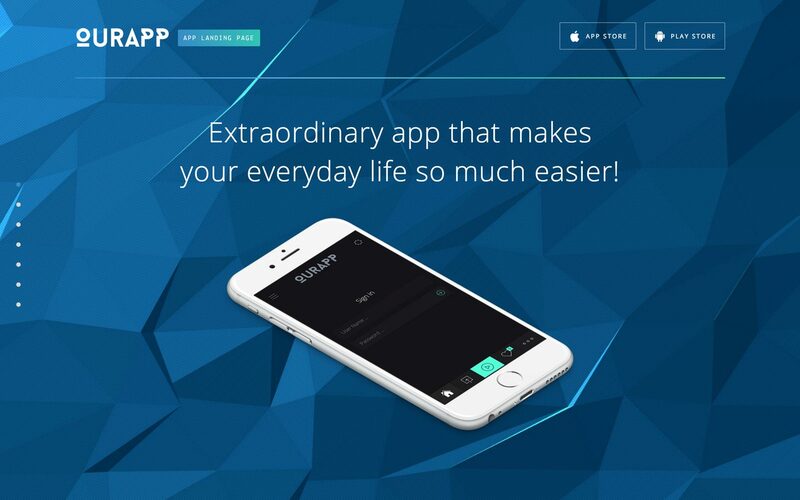 OurApp is a clean and modern responsive website template for mobile apps. This versatile template can be customized to showcase any type of product you envision. 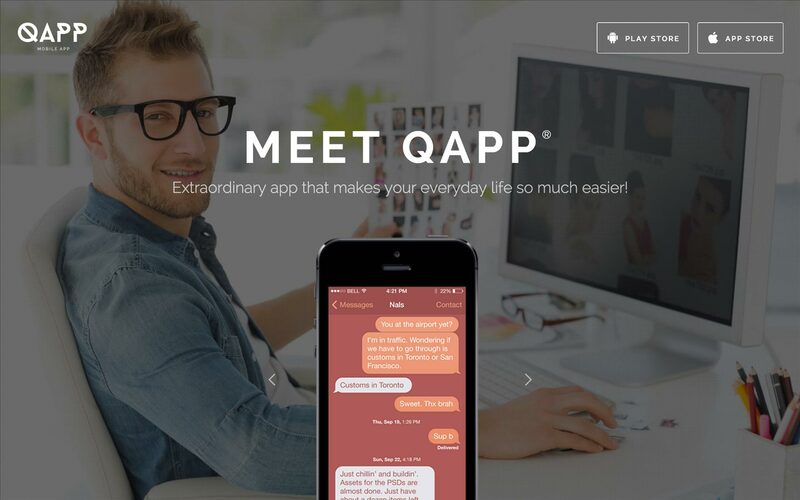 QAPP is a clean and modern responsive website template for your next Mobile App. It’s very easy to customize text and images to fit any type of mobile application. 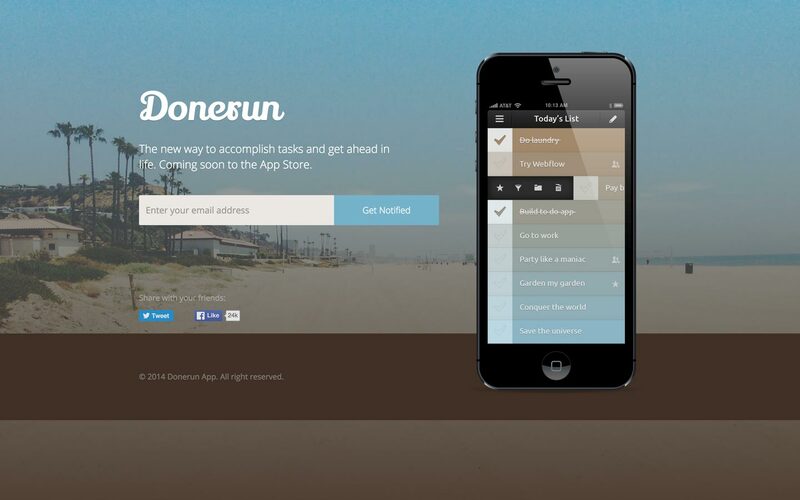 Launch your next mobile app with this simple blue-hued responsive launch page template. It has everything you need to collect emails and spread the word about your product. Showcase your mobile app in this modern responsive template. 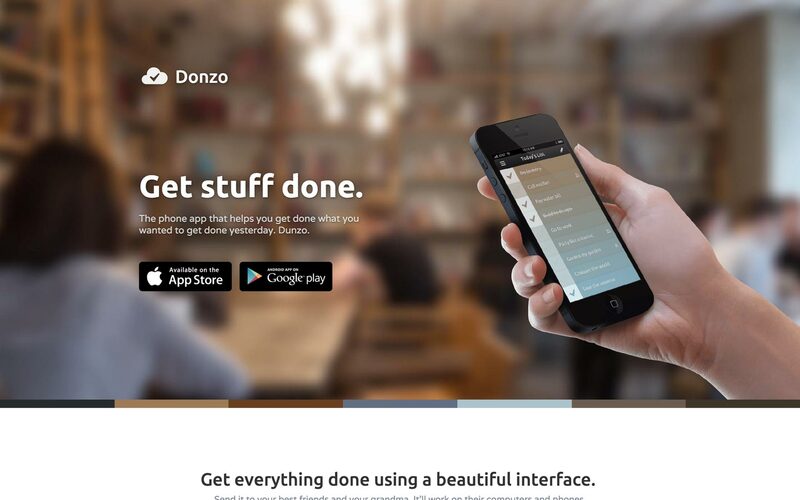 Donzo has a nice full width header image and several full width sections showcasing more screenshots and features. Why choose Webflow for your App website template? Founded in 2013, Webflow is a responsive website builder, CMS, and hosting platform. Trusted by over 1,000,000 professional designers at top companies like Pinterest, IDEO, Razorfish, Autodesk, and Salesforce, Webflow makes it easy to build and launch the responsive, cleanly-coded, and fast-loading website you've always wanted. Get our HTML5 responsive App website templates and easily customize your App template with our web design tools, site builder, and CMS today.